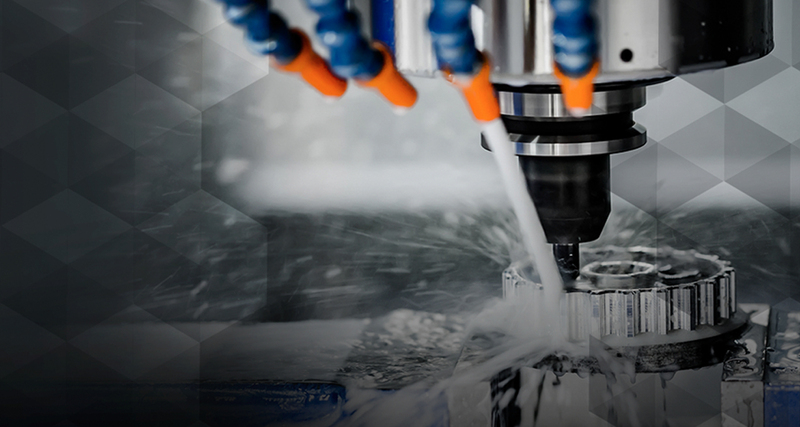 FeatureCAM automates your workflow from design to NC Code, reducing programming time and producing consistent results for CNC Milling, turning, and wire applications. In this class, we will take a look at using FeatureCAM Standard to program a variety of milling parts, ranging from simple 2.5D parts, to more complex models incorporating organic surfaces with traditional 2.5D features. While this class is meant to familiarize you with the details of programming parts in FeatureCAM Standard, the main objective of this class is to teach you the workflow of programming parts in FeatureCAM Standard. Focusing on the workflow as opposed to specific tools and details in the software will ensure the smoothest possible transition between programming parts in this class, and confidently taking what you've learned into your own shop. Download the free FeatureCAM Standard trial! If you're interested in learning about FeatureCAM and exploring its capabilities, download the free 30-day trial of FeatureCAM Standard before enrolling in this class! 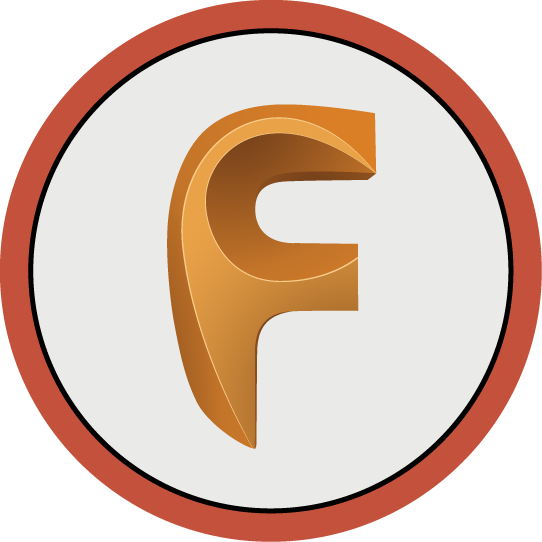 If you're interested in learning more about what FeatureCAM has to offer, visit our FeatureCAM website for more details. In this lesson, we will take an introductory look at programming 2.5D milling parts in FeatureCAM Standard. In this Lesson, we will take a deeper look at programming 2.5D milling parts in FeatureCAM Standard, by recognizing features from a solid model. In this lesson, we will program both 2.5D and 3D milling features from a solid model.